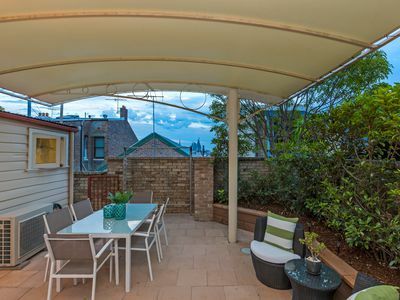 With an elevated position and shimmering views of Anzac Bridge and CBD, this freestanding home is quintessential inner-west living. 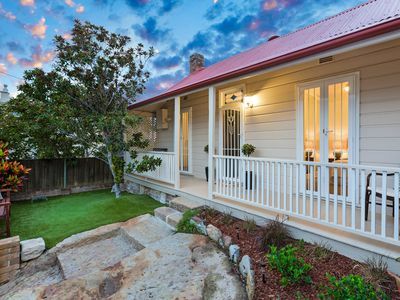 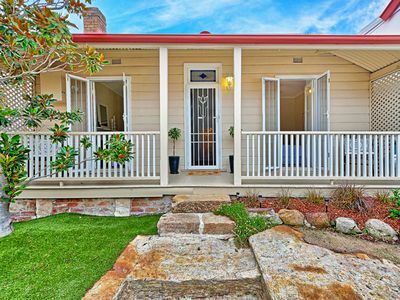 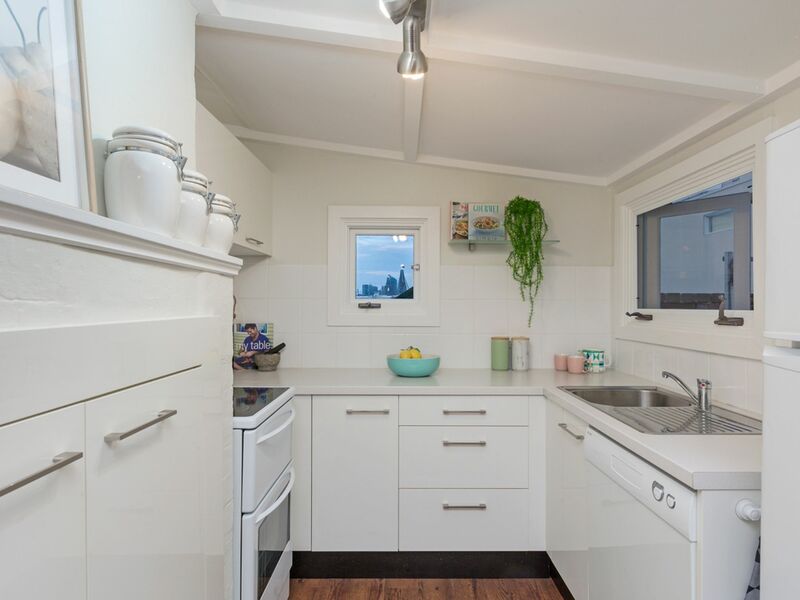 A single-level, double-fronted home this exceptional 8m wide weatherboard is an offering of unquestionable opportunity. 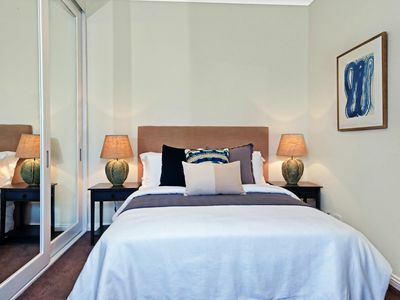 It’s quiet and private embracing the comfort of a north-eastern aspect. Two of the three large bedrooms have French doors that lead onto a sunny front garden. 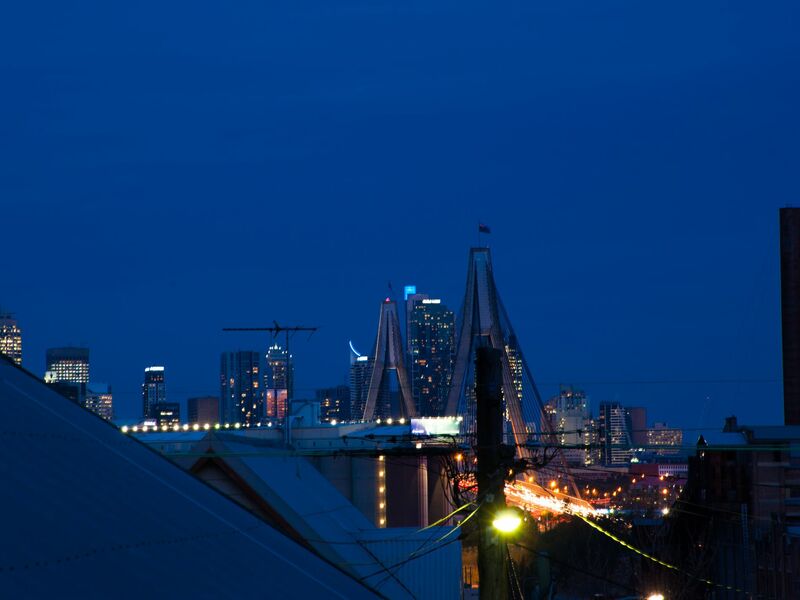 The lounge and kitchen have stunning Anzac Bridge and city views that capture fireworks. Outdoors there is a low maintenance garden and fully covered courtyard, perfect for all-weather alfresco dining and entertaining. 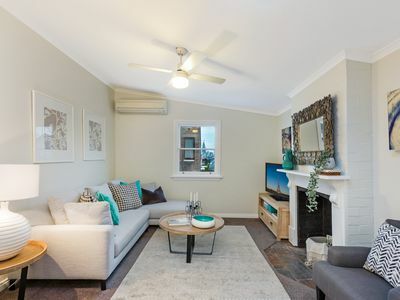 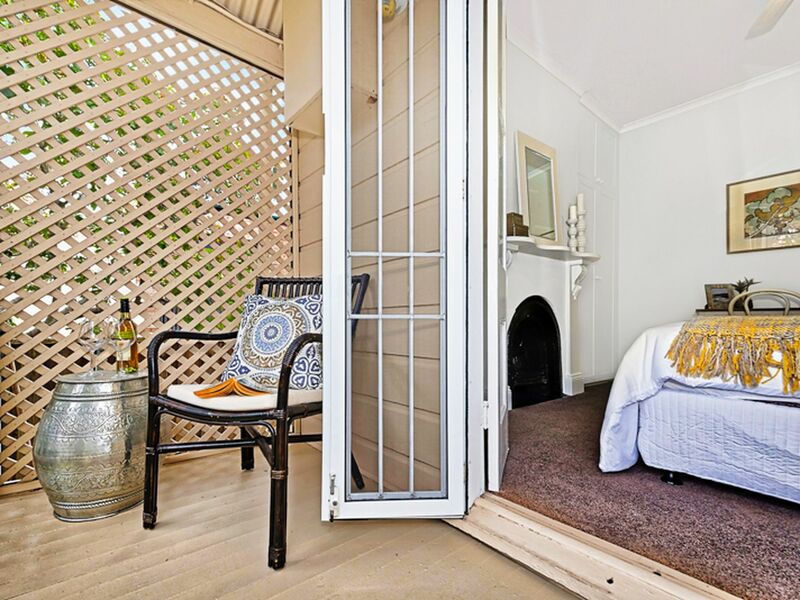 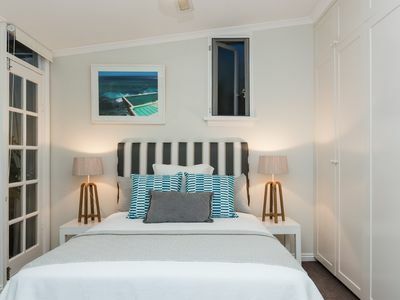 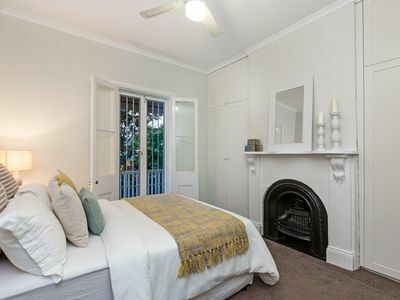 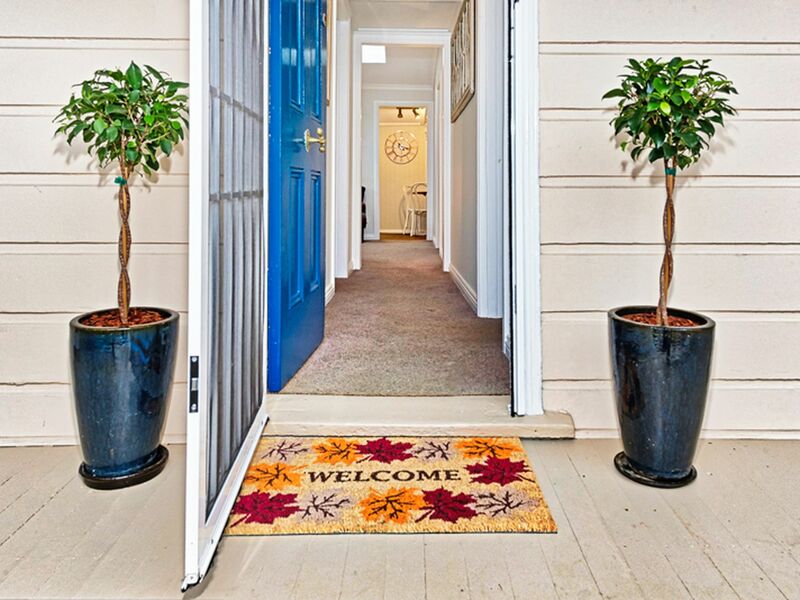 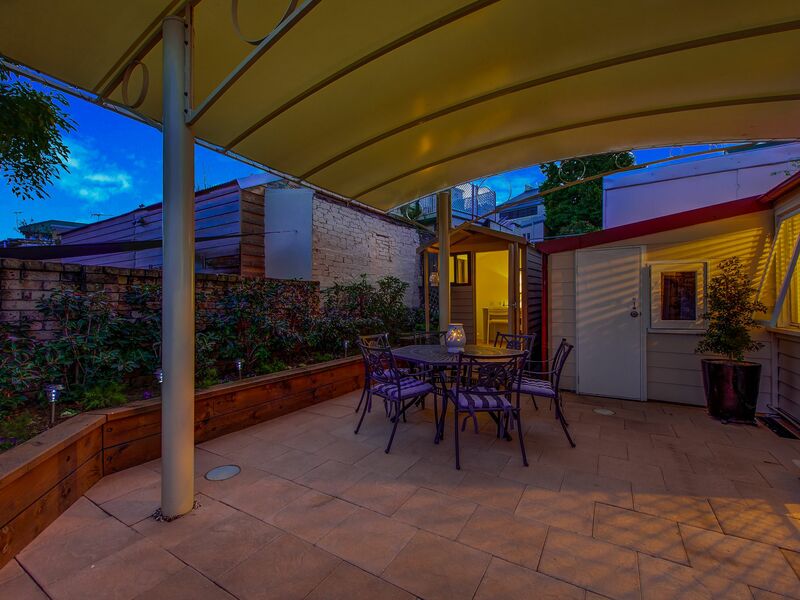 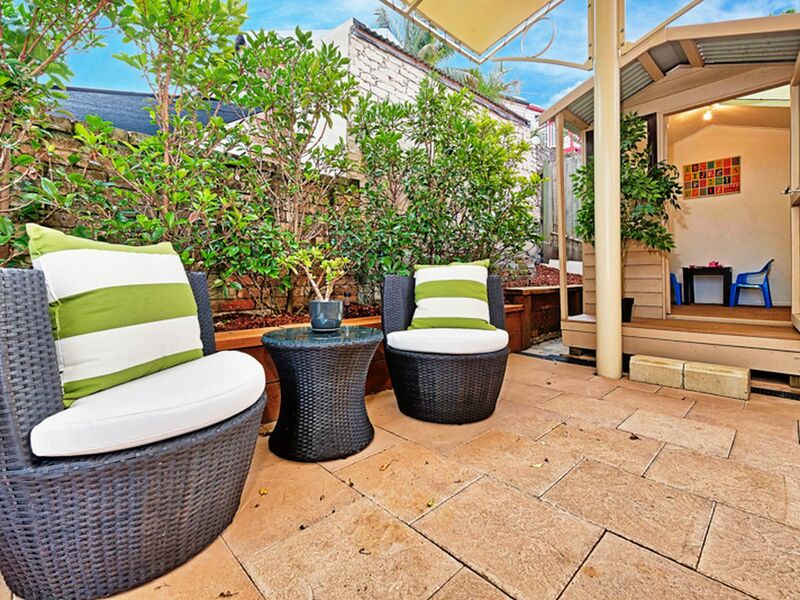 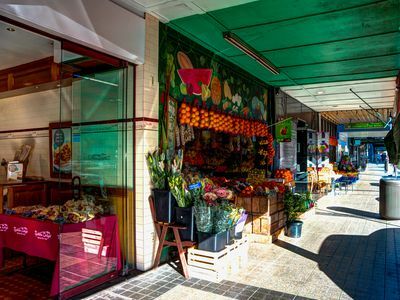 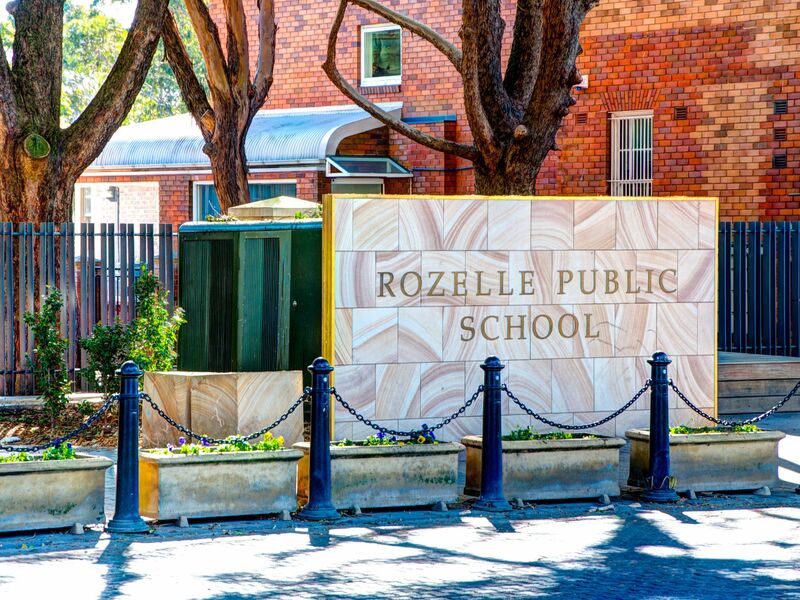 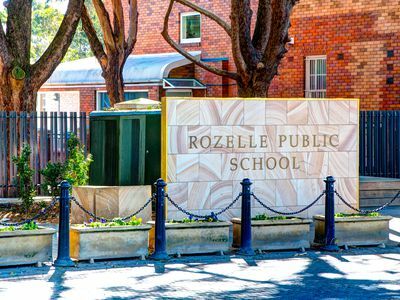 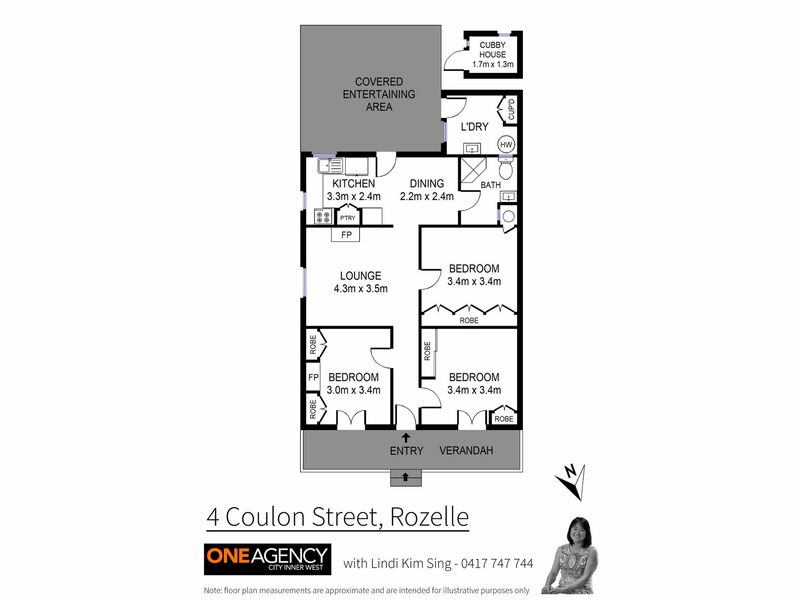 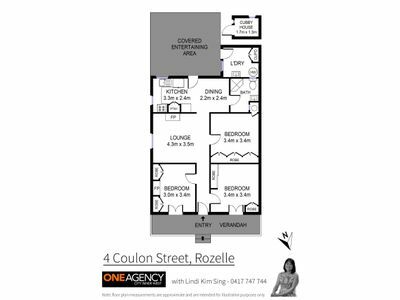 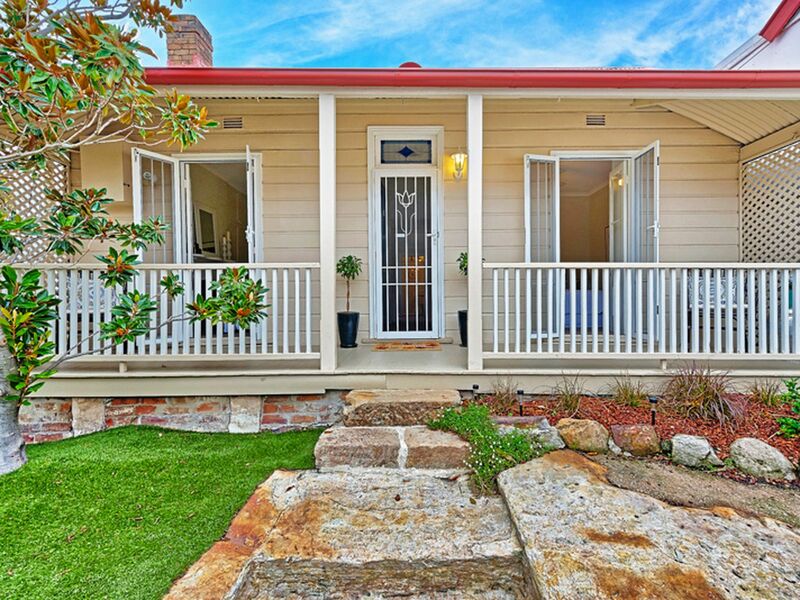 A tranquil retreat perfect for young families or those downsizing to Rozelle in a highly sought after locale.